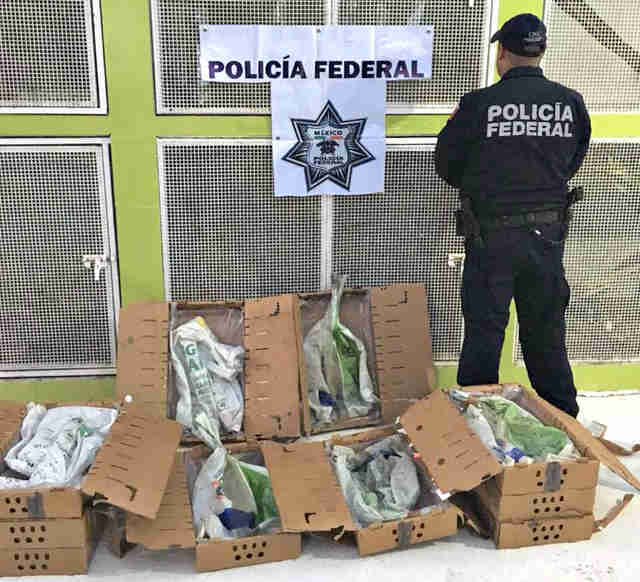 Patrolling a shipping company in the coastal city of Mazatlan, Mexico, canine officers with the Mexican Federal Police discovered two cardboard boxes that smelled quite suspicious. When their human handlers opened the boxes, they couldn’t believe their eyes. Two thousand young bullfrogs were hopping around inside. According to the officers, there was no legal documentation included within the box — and the conditions were far from adequate for live animals. The frogs had been tossed into woven plastic bags before being stuffed into the boxes. Unfortunately, this isn’t the first time trafficked animals have been rescued from an uncertain fate in Mexico. Over the past two months, multiple big cat cubs were saved after they were stuffed into plastic storage containers and wooden crates to be sold as pets. 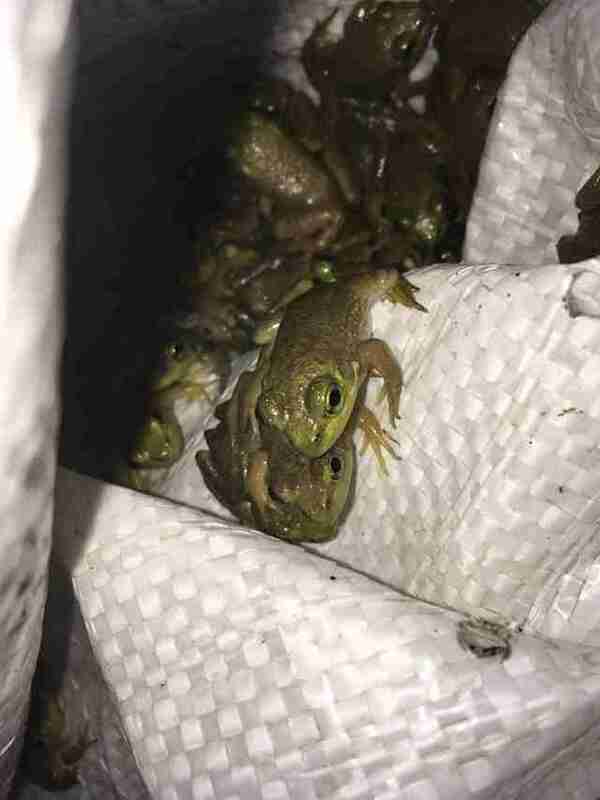 While it’s not clear where the frogs were being sent, these cruel transport conditions point that the animals were possibly being smuggled to be sold as pets or even as food. 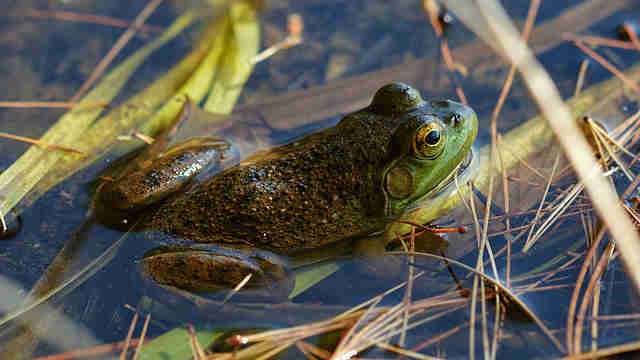 The Missouri Department of Conservation notes on its website that Mexico is one of the world’s major suppliers of live frogs to serve at restaurants. While the fate of these frogs is still unclear, they are being temporarily transferred to officials with Mexico’s environmental protection agency. Frogs aren't the only animals at risk from trafficking. There are fewer than 4,000 tigers left in the wild, and many are being poached so their parts can be used in traditional medicine. Project C.A.T. is working to protect tigers for years to come by supporting nearly 2 million acres of protected habitat — part of a global effort to double the number of wild tigers by 2022. Find out how you can help here.